Thermomix ® is demonstrated exclusively via in-home cooking demos where you can experience the simplicity of creating healthy, tasty meals in minutes. Entertain your friends and enjoy delicious food without lifting a finger. Simply book a Thermomix ® demo today. A Consultant will show you the functions of the Thermomix ®, while teaching you how to avoid harmful additives in your food and save money on your shopping bills. During your demo, you will be taken through a delicious menu from entrée to dessert, all in a mere two hours. You won’t even need to clean up afterwards; the preparation and cooking are done in the Thermomix, which washes itself when it’s finished! Book a demo today by filling out the form on our Contact Us page and we will put you in touch with a Consultant from your local area. 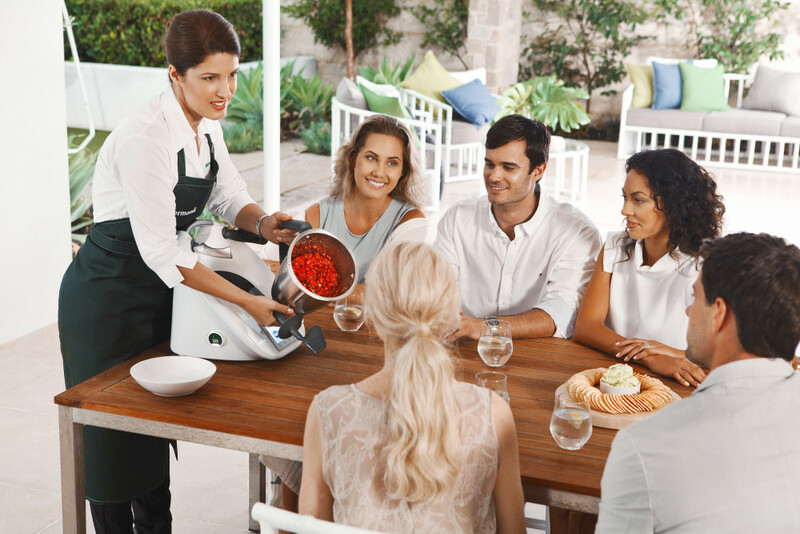 Your relationship with us does not end once you buy your Thermomix ®. All of this is available through your Thermomix ® Consultant, who is always available to you when you have a question or want to learn more about your Thermomix ®. To find a Consultant in your area, fill out the form on our Contact Us page. 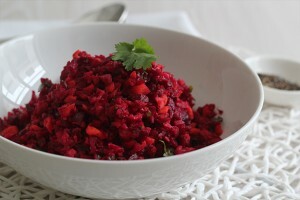 This adage is only made easier by the use of the Thermomix ® both in my restaurant, Marque and at home.